While some individuals don't see anything wrong in still being friends with their exes, others despise it with passion and would not have anything to do with them. 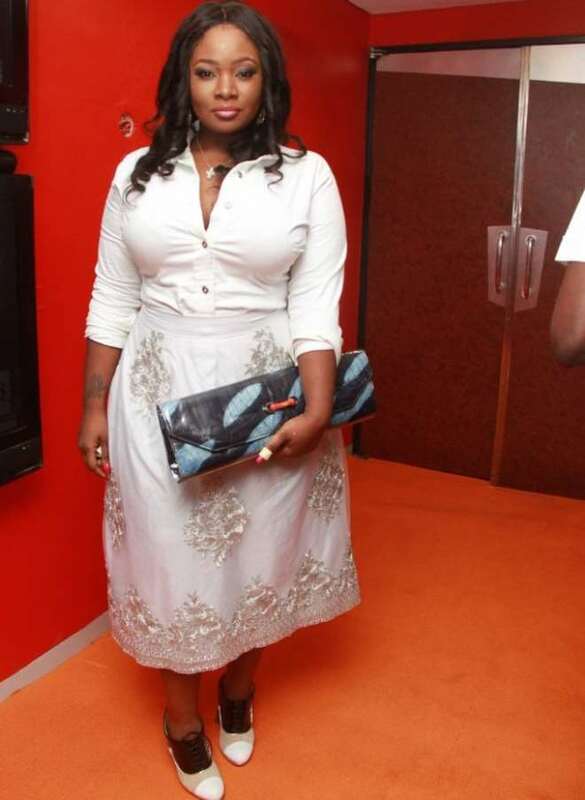 But for celebrity radio presenter with Beat FM, Lagos, Tolu Oniru otherwise known as Toolz, she can't take such. According her, she will even plot the downfall of her ex-boyfriend if she remains friend with him. To her, her family members should not even have anything to do with her ex. “Why would they talk to him, I am the connection, you met him because of me,” Toolz asked on Tuesday on her programme. The presenter with a 'threatening backside' further disclosed that she also has never said hello to a guy before or even ask a guy out because she feels it isn't right.